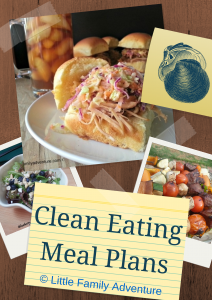 Meal planning is one sure way to help you eat healthy each week. 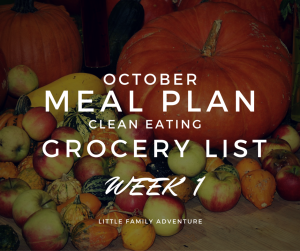 Now with our printable weekly clean eating grocery list it’s even easier. We’ve included everything you need this week’s healthy meals (October Week 3). 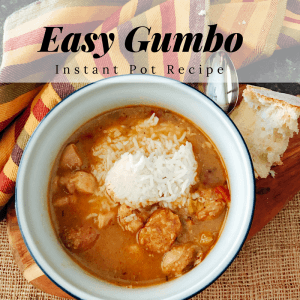 Click this meal plan imae to get recipes and a printable plan. Clean eating may mean different things to different people. But for us, clean eating means eating whole real food ingredients that grow in nature. So that’s what you will find here. If I buy packaged foods, they will only contain a few ingredients and be ones that I would normally use to cook from scratch. Sometimes you’ll find sugar in a recipe, but it will be organic cane sugar. Here’s the grocery list for this week. Click on the image for a printable version. 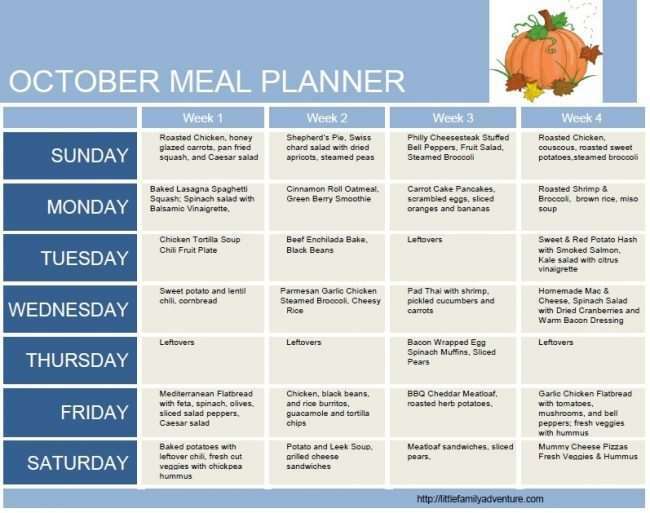 Our weekly and monthly real food meal plans include meal ideas and recipes for dinner. I don’t usually include lunches or breakfasts because we are less organized during those times. Here are a few ideas for both breakfast and lunch below based on items already included on this week’s grocery list. As a note- I should mention that I’m shopping, cooking for, and feeding 5 people; 2 adults, a teenage boy, and 2 children. All three kids are going through growth spurts and eating me out of house and home. You can decrease/increase the amounts to your needs. Just remember that leftovers aren’t a bad thing. I’d love to hear what you think of the added grocery list to our clean eating meals. Love it? Hate it? Please leave me a comment below or email me.